As we told you on the homepage, we work every day to develop Dermaphex® in Europe. Not being selfish, we do not try to keep our product only for us, on the contrary. That is why we are actively seeking partners interested in participating in the emancipation of our product across continents, seas and oceans. Its foam texture makes it possible to cover a wider skin area than if it were in a gel state. 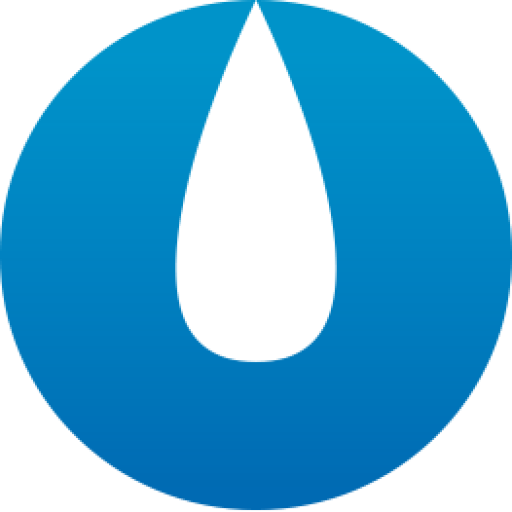 Thanks to its dosing pump, you will only use the quantity necessary for the disinfection of your hands. DERMAPHEX® is a product distributed by APHEX BIOCLEAN FRANCE. 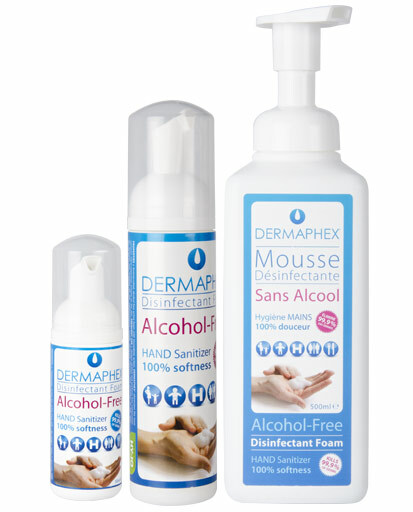 DERMAPHEX® is an exclusive active antimicrobial foam ALCOHOL FREE, with an immediate action, designed to eliminate the most common microorganisms present on the skin and cause of numerous infections.